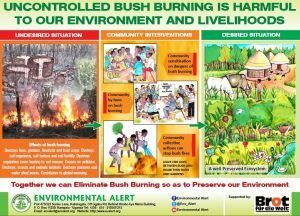 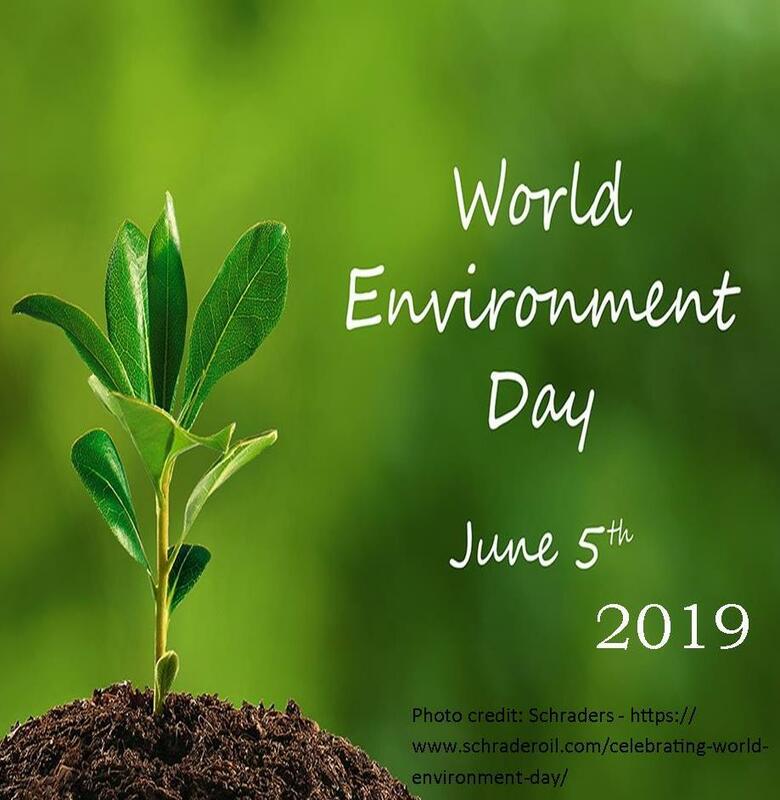 Uncontrolled Bush Burning is Harmful to Our Environment. 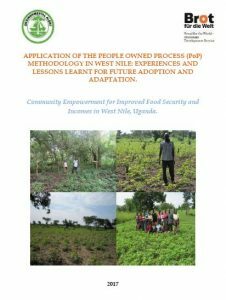 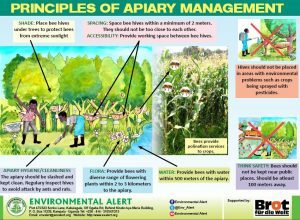 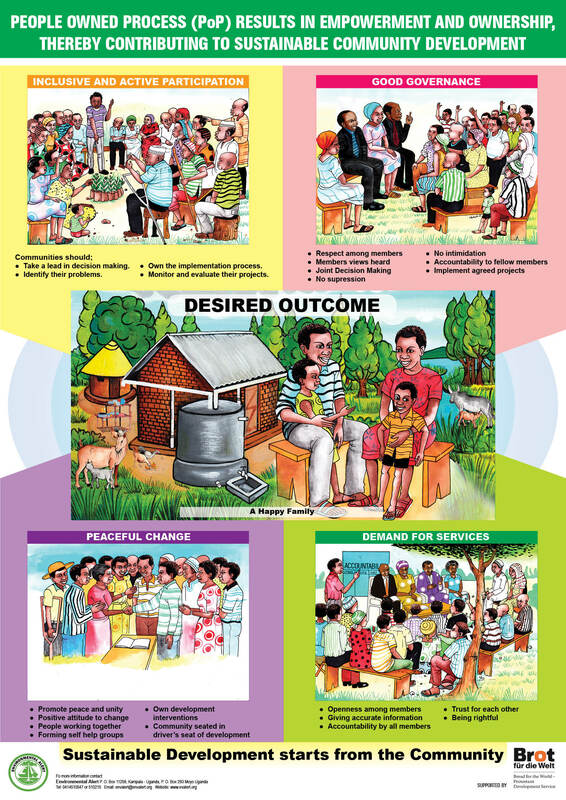 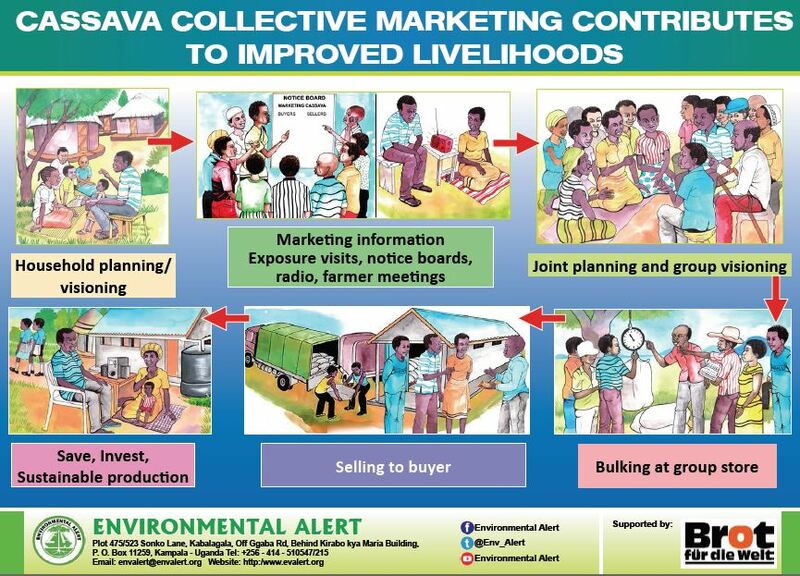 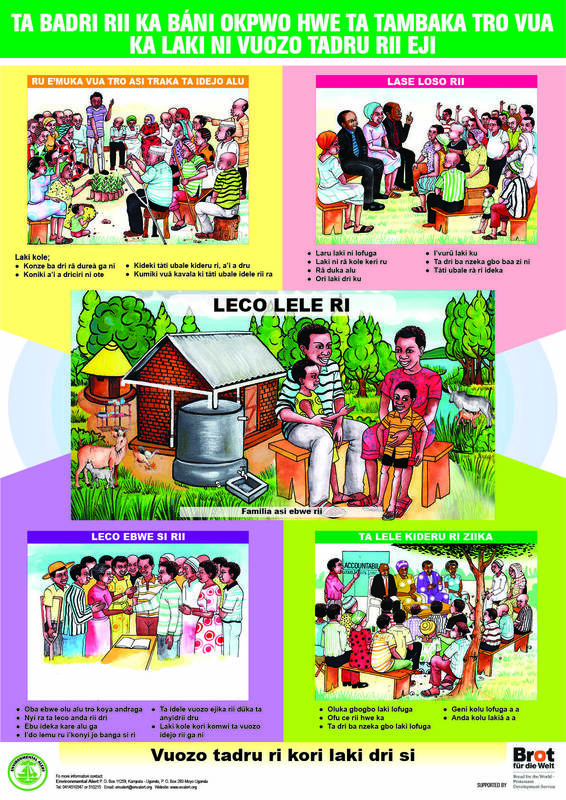 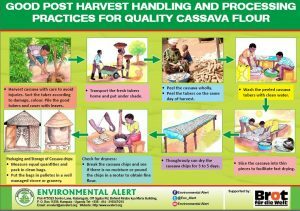 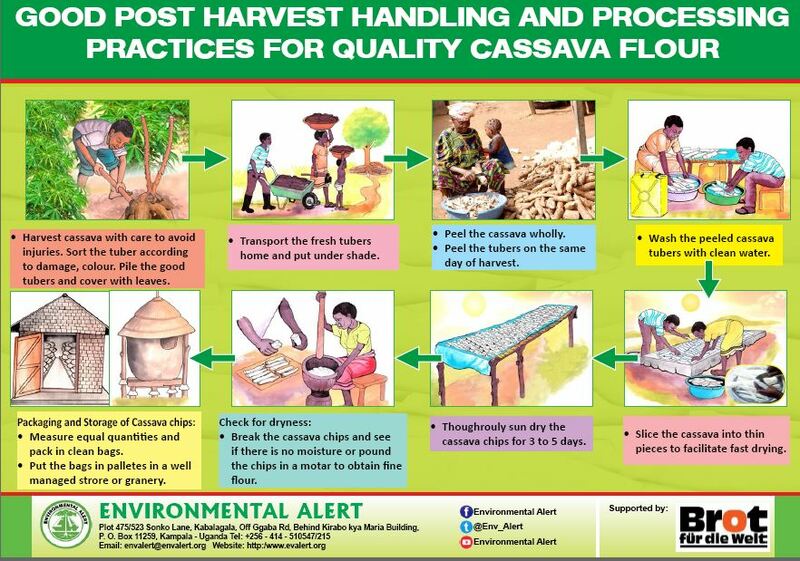 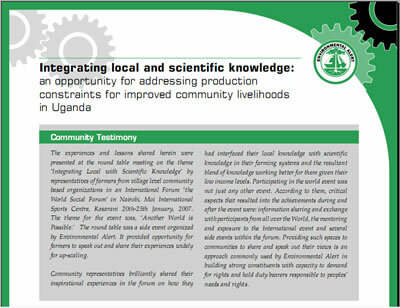 Application of the People Owned Process (pop) Methodology in west Nile: Experiences and Lessons learnt for future adoption and adaptation. 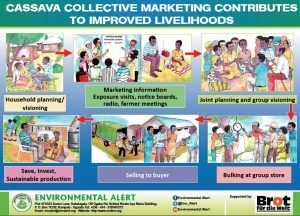 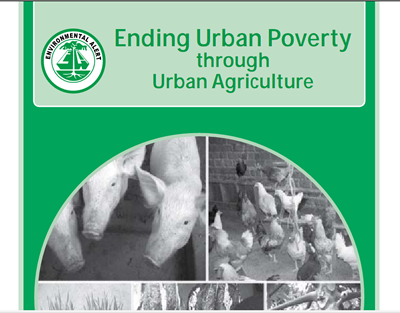 Community Empowerment for Improved Food Security and Income in West Nile.